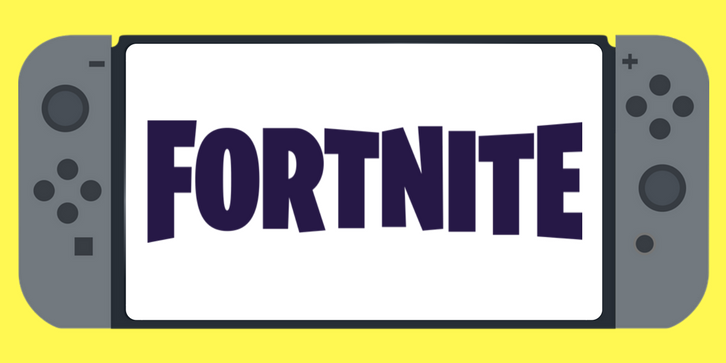 The Scoop: Fornite is one of the most popular games of today and it is still growing by the day. Nintendo Switch is also one of the hottest game consoles of 2018. We think Fortnite is perfect for Nintendo Switch! Find out why in this article. Fortnite is becoming one of the famous games of 2018. The game is rapidly expanding as they are slowly incorporating their game to mobile devices which allow players to play on the go. Speaking of on the go, it seems like players are going nuts at the idea that Fortnite is going to be launched in one of the equally popular game consoles of the year: Nintendo Switch. Come to think of it, that is not a bad idea, indeed. Nintendo Switch is found to be very open to getting various games into their consoles, so why not Fornite? Here are the top 3 reasons why Fornite is perfect for Nintendo Switch and is predicted that can take the world by storm. You might notice that Fortnite is fond of offering their players with exclusive skins for their characters in the game. However, wouldn’t it be cooler think that you will be able to spiff up your character further with a Super Mario costume or a Link costume? Not only that, there is a possibility that you will be able to collect Amiibo figures of your favorite Fortnite characters! Nintendo Switch aims to attract teens to older millennials and they are really successful at that. However, Fortnite isn’t a game for kids either despite the lack of blood and gore for a shooter game. Nintendo Switch is a perfect console that also caters to a demographic of Fortnite players. This is also a great way for Switch and Fortnite to expand their player base. Nintendo has announced that they will be launching an online feature to the console sometime in September. Of course, that is not free. They will have to come up with a good online game to encourage users to try and pay for the service. And what a coincidence! Fornite is one of the trendiest, hottest and popular games of today. Sure, it will take some time but it’ll all be worth the wait when that happens. As the saying goes, the customer is always right, right? There are so many people who ask(some even beg for it) in the forums of both Nintendo and Fortnite to make the game available in Switch. Not only that, even Chance the Rapper asked Nintendo on his Twitter if Fortnite can be available on Switch. It is understandable that neither Epic nor Nintendo breathes a word about this. Epic still got their hands full with implementing the game on mobile devices encountering slight delays on the release for Android games. However, it doesn’t seem bad to think that Nintendo Switch and Fortnite are a perfect combination. So what do you think about Fortnite being in the Switch? For more tech and game talk, check us out!